The following is adapted from remarks on Restoring the Connection Between Health and the Environment given by Dr. Stan Meiburg, Director of the WFU Sustainability Graduate Programs, at the Georgia Environmental Conference on August 23, 2017.
his connection goes back to ancient times. Religious dietary restrictions can be traced back to concerns that certain foods were subject to sanitation risks and could be carriers of disease. Ancient engineering ruins demonstrate recognized the need for sources of clean water and that poor sanitation practices could produce disease. The Black Death in Europe, one of the most profound epidemics in human history, was carried by rats whose proliferation was aided by poor sanitation. And in 1854, John Snow, described as the father of epidemiology, famously convinced authorities to remove the Broad Street pump handle in London, thereby halting a cholera epidemic. His distant cousin, President Franklin Roosevelt, grew up in the scenic Hudson River valley and acquired there a lifelong affinity for conservation practices and tree planting as a cure for soil erosion and exhausted agricultural lands. But Roosevelt himself saw a connection between the natural environment and health. After contracting polio, he didn’t love Warm Springs just for the 88-degree water; he loved the whole area and felt rejuvenated by the natural setting of red earth and pines. Roosevelt himself is a perfect representation of the connection between the environment and health. Historian Douglas Brinkley, in his book Righteous Heritage, points to the likelihood that FDR contracted the polio virus as a result of swimming at a lake at Bear Mountain State Park, a lake that turned out to be contaminated with human waste. Rachel Carson’s seminal book Silent Spring, though famous for highlighting the effects of DDT and other organochlorine pesticides on ecological systems, as well as for its larger social role as a catalyst for the environmental movement, contains four chapters that discuss the impact of organochlorine pesticides on human health. At a recent conference, I was asked to speak about how to restore the connection between the environment and health. There was irony in even having to talk about restoration because the connection has been there all along. So why do we now find ourselves talking about restoring a connection that has been there all along? One reason is the environmental movement itself, and the associated growth of Federal environmental law. Between 1969 and 1990, these laws created a new superstructure of responsibilities for both private actors and on State and local governments. This expansion led most States to spin off environmental programs into new separate cabinet-level agencies. Many states followed the model of EPA, itself created primarily out of staff from the Department of Health, Education, and Welfare. The City of Greensboro is upgrading one of its major water treatment plants to help reduce potentially harmful chemicals found in the drinking water. There are good organizational reasons for doing this, but one consequence was that the links with state departments of health weakened, not out of antipathy or lack of concern, but just due to the normal imperatives of organizational behavior. Relationships between departments of public health and the environment can sometimes remind one of Churchill’s description of England and America: two peoples separated by a common language. It’s not just language, it’s whole organizational cultures. In two years at the Centers for Disease Control and Prevention as a liaison with EPA, I developed a deep respect for the strengths of both CDC and EPA. But CDC’s culture and language differ from EPA’s; when asked to describe it, my tongue in cheek answer was that EPA is run by lawyers and CDC is run by doctors. The good news is that what we have put asunder, we can rejoin together. This doesn’t require massive reorganizations across the country, but it does require enlightened management and leadership. When the community of environmental and public health officials reaches out of their comfort zone to build leadership networks, and leaders encourage or even demand that their staff get to know each other, good things happen. Conversely, when networking and communication don’t happen, it can be tragic. There are many examples, but an obvious one is safe drinking water. 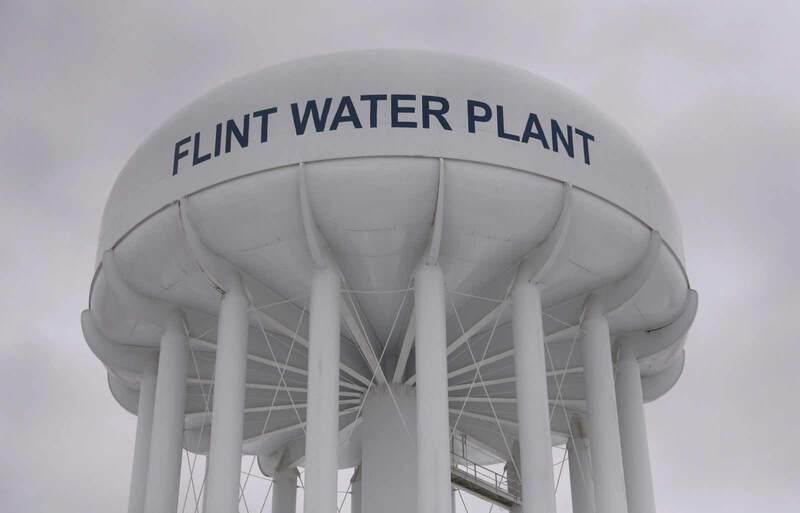 The lack of communication between environmental and public health officials in Flint, Michigan contributed to that tragic situation. Most of us in the United States take safe drinking water for granted, but we’ve seen dramatic problems in recent years, such as the Freedom Industries chemical spill that contaminated drinking water in Charleston, WV; a toxic algal bloom that shut down drinking water in Toledo, OH; and concerns across the country about perfluorinated compounds. For all of our progress since the passage of the Safe Drinking Water Act in 1974, a tremendous need still exists to maintain, upgrade, and replace thousands of miles of pipe and thousands of treatment plants, storage tanks, and water distribution systems that make up our country’s water infrastructure. The toughest infrastructure challenges are in low-income and minority communities — both large and small — where inadequate revenue and investment have left water systems crumbling from age and neglect. EPA’s Drinking Water Needs Surveys show a need for over $285 billion dollars of infrastructure investment in the next twenty years. When you add in infrastructure needs for wastewater treatment, the total is over $670 billion dollars. Even by Washington standards, that’s a lot of money. Safe drinking water isn’t just about better treatment technologies and distribution systems. Safe drinking water starts with clean source water, and we still face serious source water challenges. The most widespread challenge is nutrient pollution–nitrogen and phosphorus–that impacts many streams, rivers, lakes, bays, and coastal waters. Some 16,000 waterways are impaired by nitrogen and phosphorus, including 2.5 million acres of lakes and 80,000 miles of rivers. Half of our streams and 80 percent of coastal waters have nutrient pollution issues. 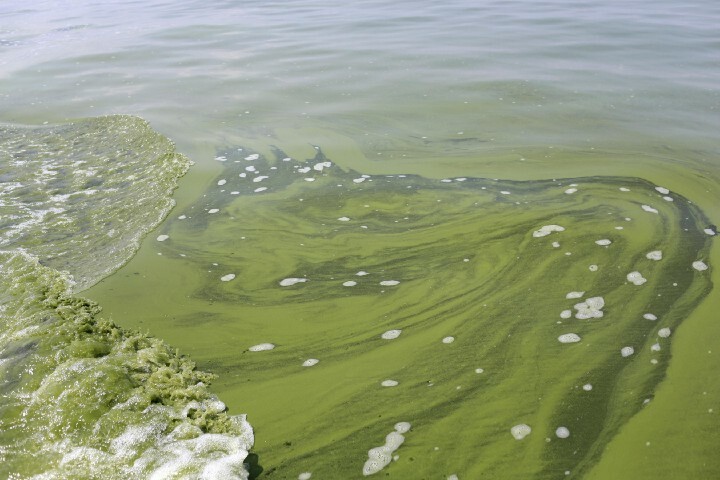 This pollution contributes to harmful algal blooms that threaten drinking water sources, recreation, and aquatic life, as well as hypoxic “dead zones” in many of our nation’s treasured estuaries. Arguments that we don’t really need to protect our upstream waters, that these aren’t really waters of the United States, miss the point. We are all downstream from somebody, and upstream from somebody. Safe drinking water is a perfect example of why we must reconnect health and the environment. It’s a tough challenge, but we have met tough challenges before, working together on issues with fiscal, organizational, cultural, technical, and political components. We need strong science–and we need the help of a strong EPA. America’s success in reducing air pollution shows we can take on tough problems and improve our health and the environment. The public health benefits from improved air pollution control have far outweighed the costs of controls on industries and motor vehicles. It is among the great public health success stories of the last fifty years. Americans breathe air that is far cleaner than it was in 1970, despite tremendous increases in population, GDP, vehicle miles traveled, and energy consumed. Our leadership in this area has also created and will continue to create good paying jobs for Americans. Our health has always been linked to our environment. Always has been, always will be. When we protect our environment, we are really protecting ourselves and our children. We have many challenges: clean and safe water, toxic chemicals, healthy air to breathe, a changing climate. If we work together, with each of us serving as enlightened leaders in our own spaces, we can meet them. Students gain firsthand knowledge and experience with applied sustainability through WFU Sustainability Graduate Program corporate partnerships. Buckle up... it's time for some racing! The Bowman Gray Racetrack has a rich history and is a part of what makes Winston Salem such a great place. The rest of the world will advance combating climate change by embracing alternative energy solutions that bring jobs & prosperity to their countries. The WFU Sustainability Graduate Program creates opportunities for faculty to direct their teaching and scholarship toward sustainability-related topics.